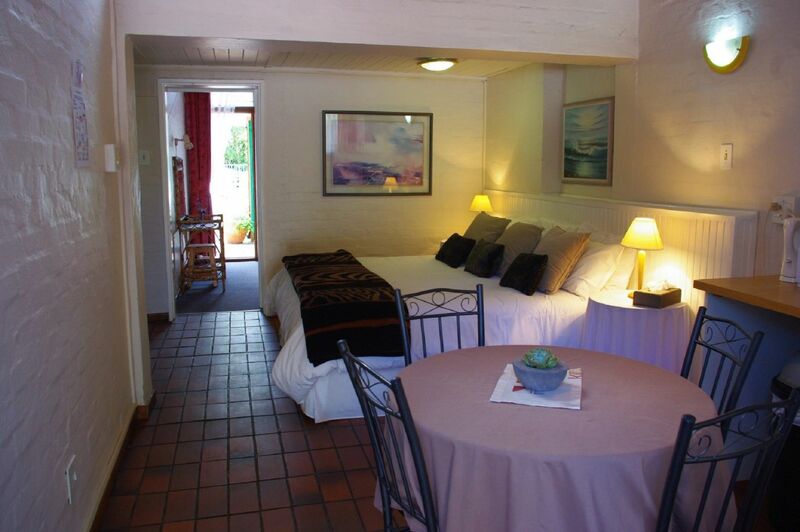 FROM R380 PER PERSON p.p. 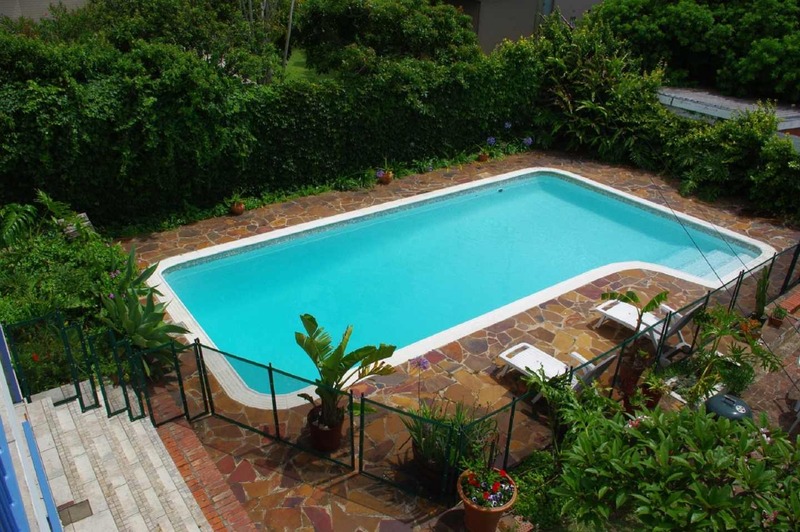 Ideally situated in La Roche Drive, in a quiet location, Aquamarine three star rated Bed and Breakfast facility is within five minutes driving time from the magnificent Port Elizabeth sunshine beach. 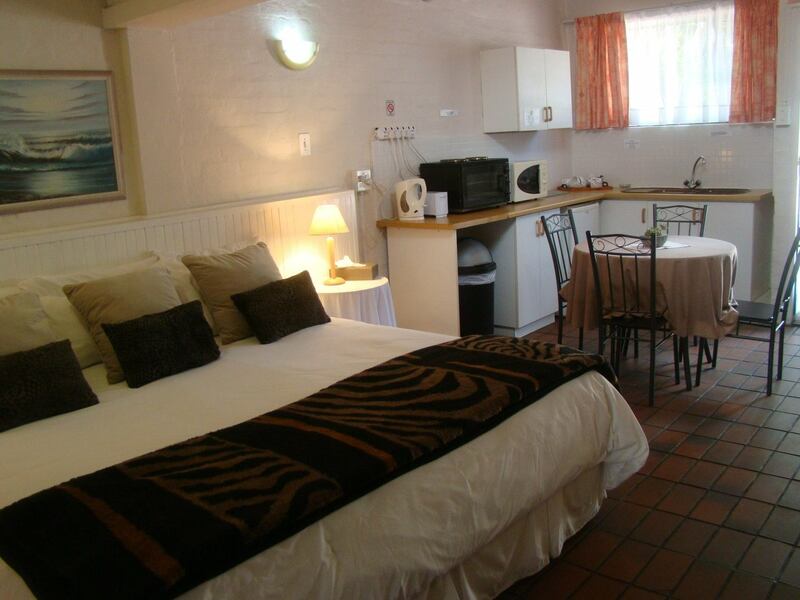 Our Guesthouse with a secure parking area offers a selection of eight suites with a private entrance comprising a kitchenette, bathroom and bedroom. 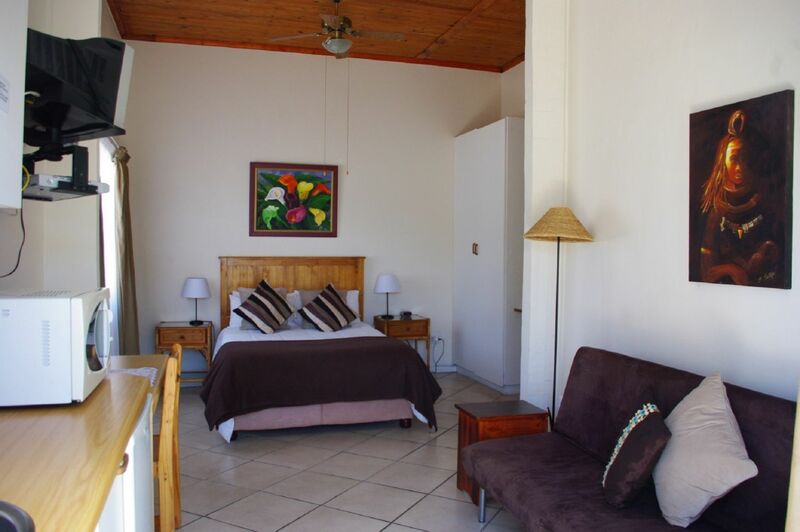 These well-appointed suites include TV with MNET and Coffee and Tea facilities. Most suites have their own patio. 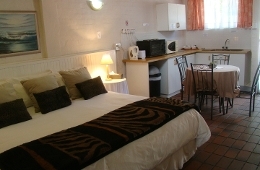 Each unit has a self-catering option. A full English breakfast is included in our rates and will be served in our breakfast room overlooking the large swimming pool. 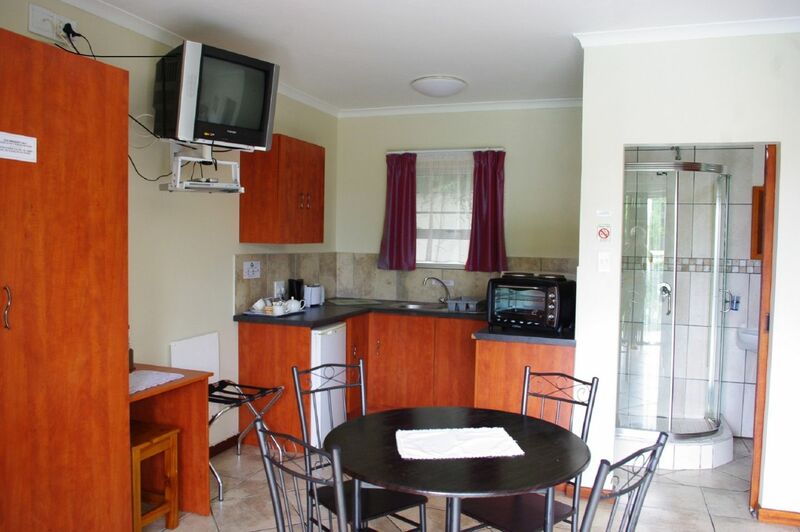 Description: One large room with double and single bed, kitchenette, dinette and TV. Please enquire about child rate. 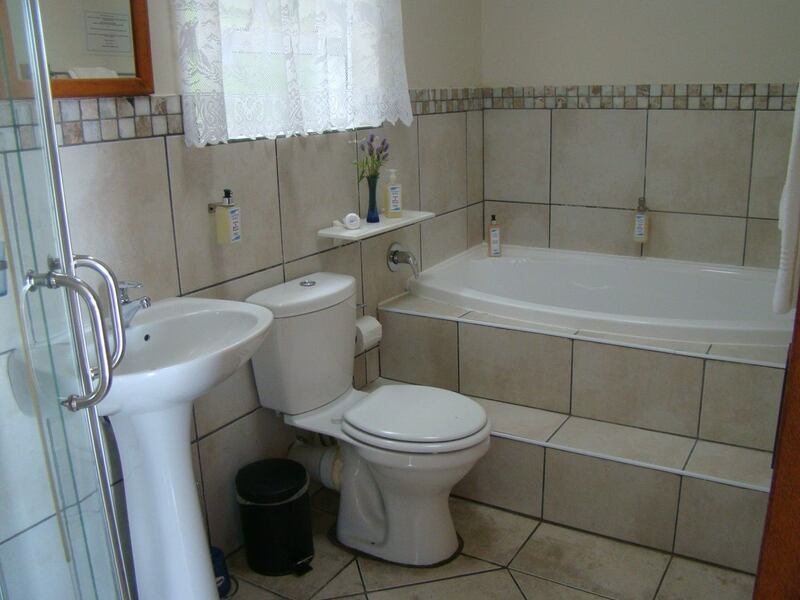 Description: 2 Bedroomed units with either 2 single beds per room or 1 king size per room (Can be requested). 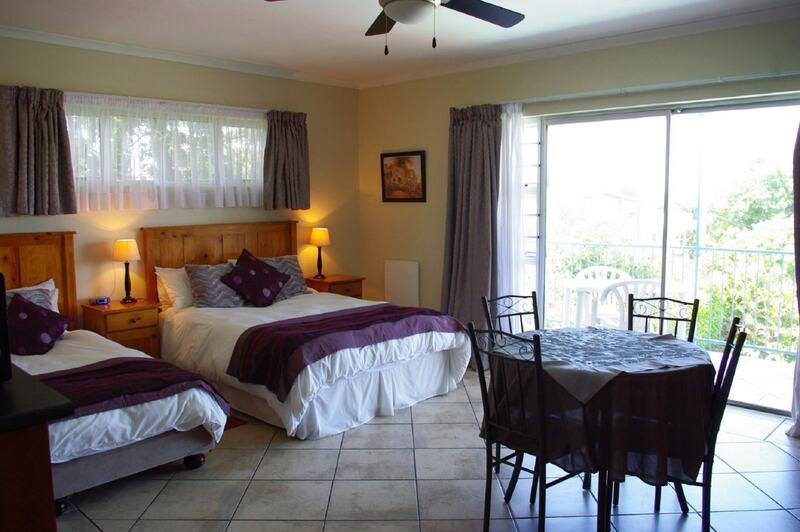 "Definately will go back "
"We had a lovely stay, check in was at 10:30 AM and we got to the place in the morning around 8 but the owner allowed us to check in at that time. Breakfast was nice, staff is friendly and welcoming we felt at home." 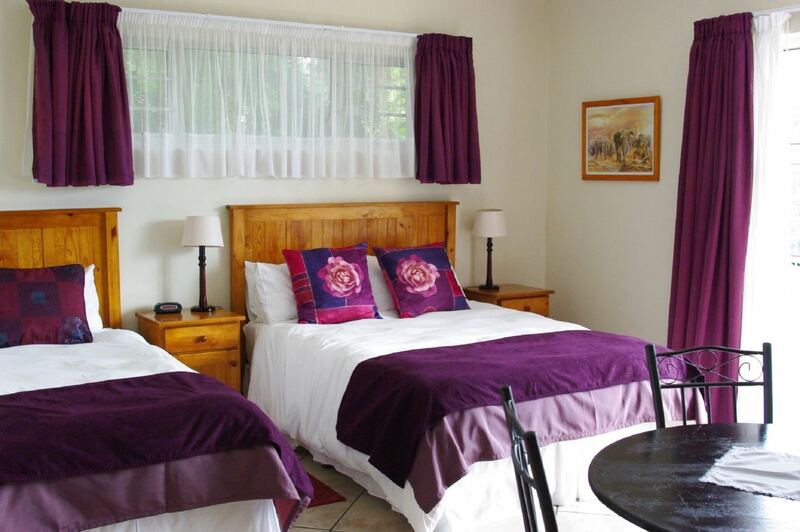 "Everything from the breakfast to the bedrooms was absolutely wonderful. The place was clean and comfortable. It was peaceful. The hosts were friendly and accommodating. 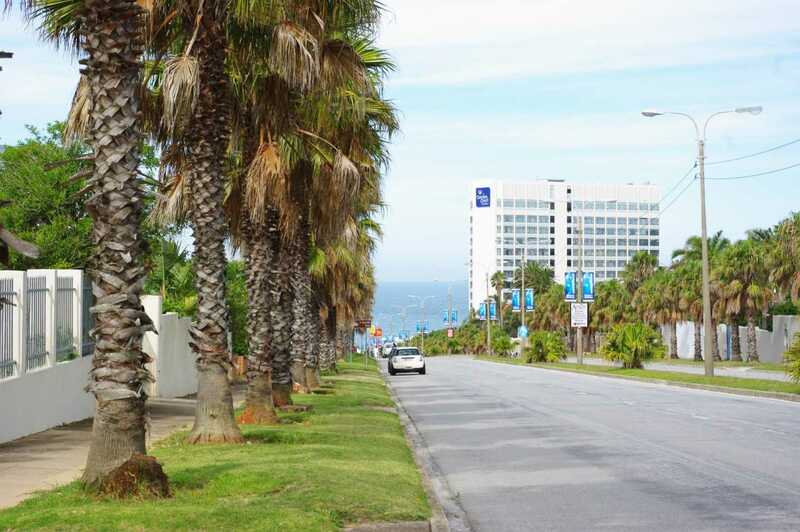 I was pleased with my stay and I'd go back again. " 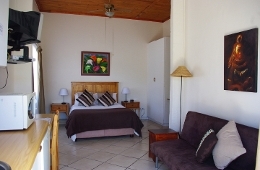 Contact Aqua Marine Guest House (Port Elizabeth) directly. Send them an email.